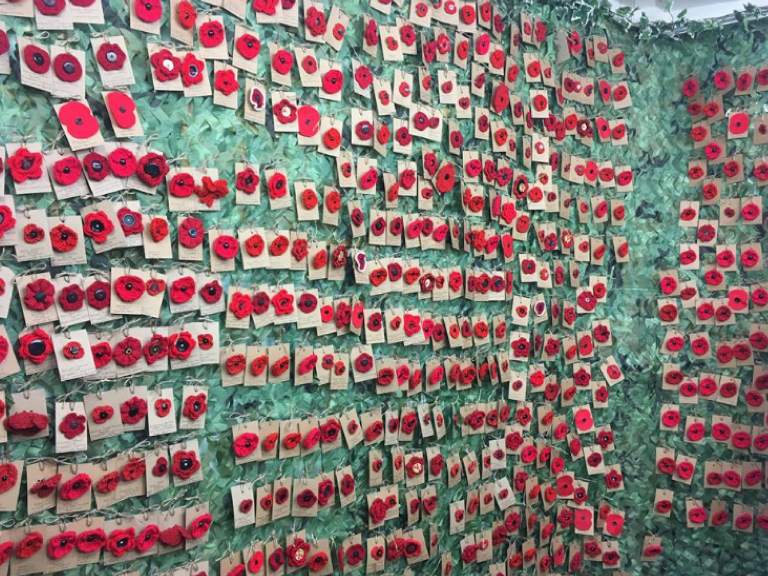 Barrow Market makers have created 887 poppies, one for each of the fallen named on the Cenotaph. Attached to each one is a card with one the 887names on it. Set against a backdrop of camouflage netting it’s a moving and very fitting tribute to the fallen and really has to be seen to be truly appreciated. 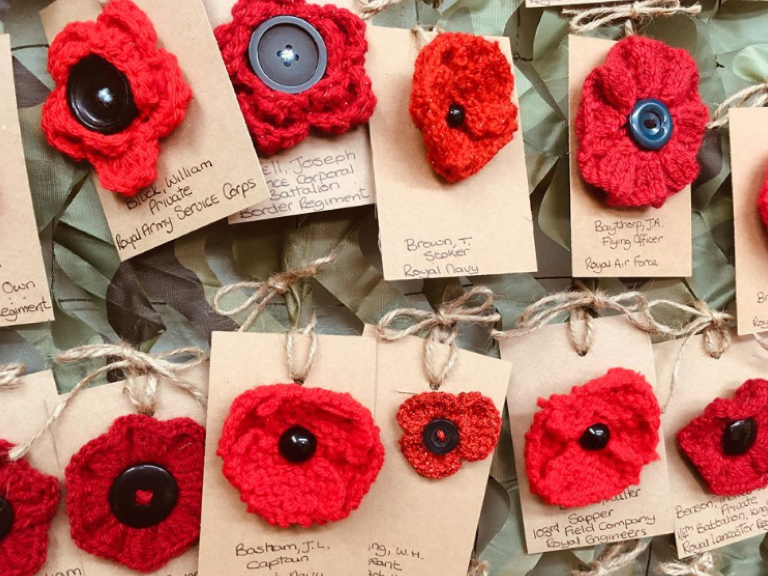 You can find the poppy display at Goodness Gracious Gifts – Stall 74 in the market, where there will also be memorabilia to view too. You can purchase a poppy from tomorrow, there’s no fixed price, just a donation, with all donations going to The Poppy Appeal. 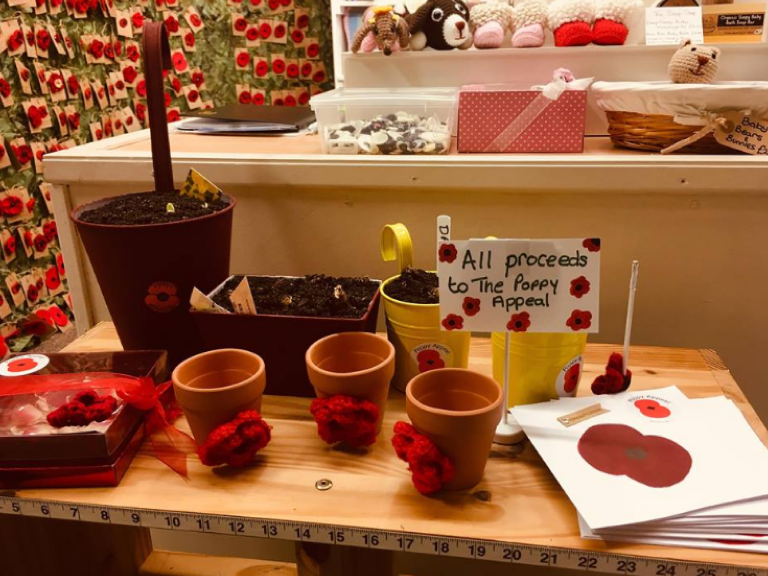 If you only do one thing this weekend, please make sure you visit this display in the market, buy a poppy and help raise money for the Poppy Appeal.